Showcasing the glorious local talent that resides in the area - we've checked these guys out to bring you the best of the bay and beyond! Tracy is an incredibly talented Photographer; she is warm and genuine, with talent for finding a a persons honesty from behind a camera. Her technical skill is overshadowed only by her creative flair. She has a real repore with her clients, often creating long-term friendships. See more of Tracy's work here. 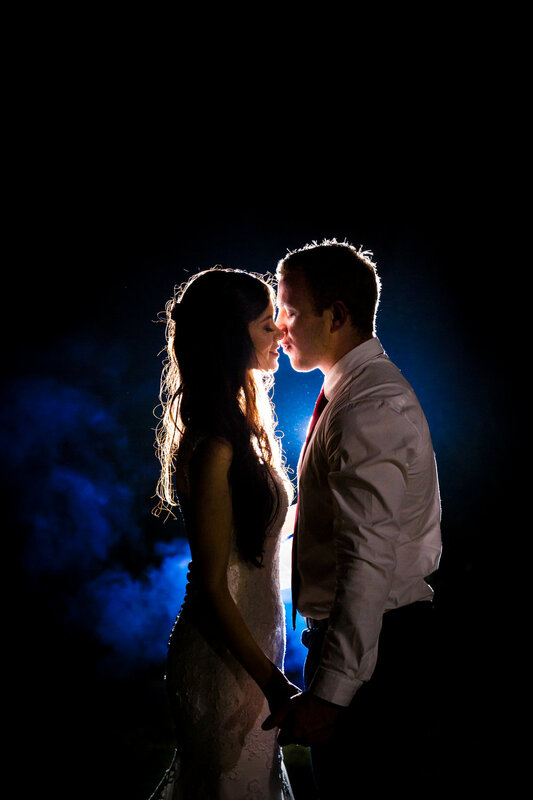 A bold style of understated elegance and grace with raw emotion to showcase your unique love story; Charismatic and Professional, they are experts in all things light. Booking subject to availability; available Nation-wide. 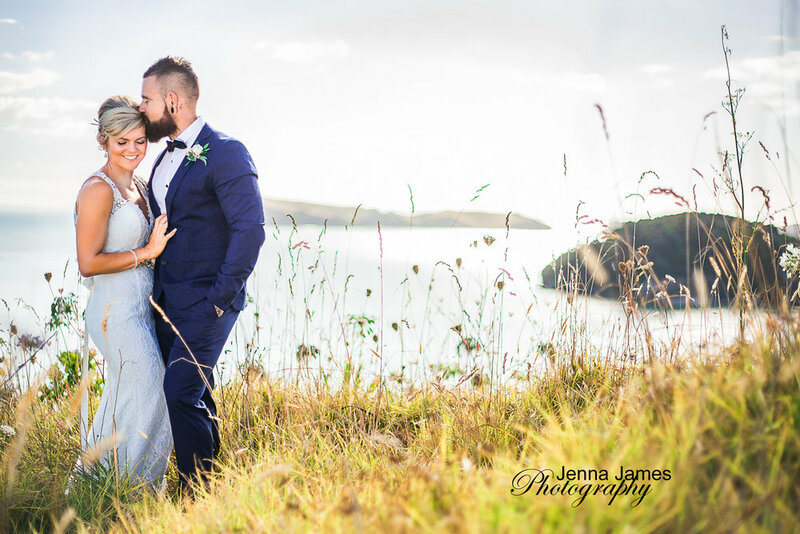 Felicity Jean Photography offers wedding, portrait, real estate, event and adventure tourism & travel photography. Her style is unique and contemporary. 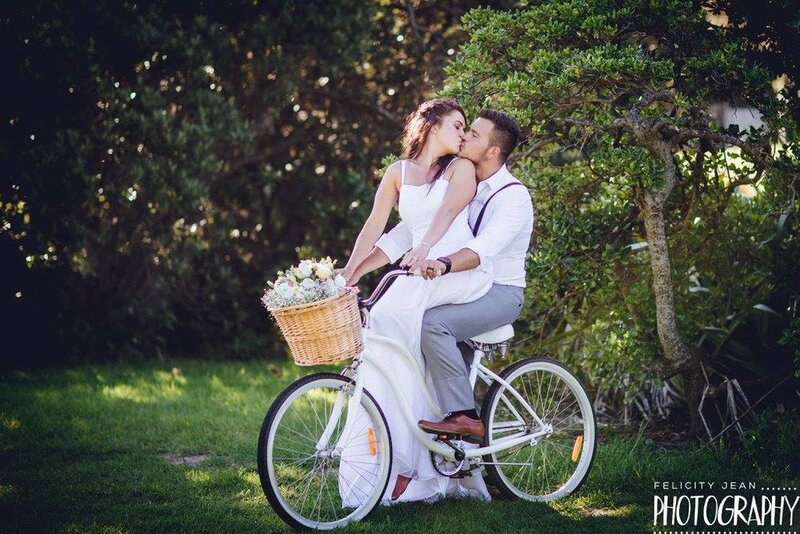 Coromandel wedding photographer passionate about making images that you can cherish for a lifetime! I capture classic family photo's as well as the quiet candid moments that genuinely tell the the story of your wedding day. I can't wait to photograph yours! My Style of wedding photography is all about documenting YOUR day, your style, your love, as every wedding is different i don't price it by the hour, Im there for the whole day! from you getting ready till you cutting the cake.